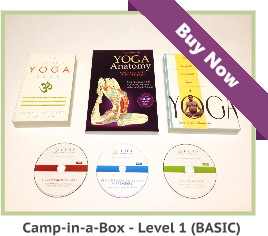 There are different paths to becoming the best Yoga instructor possible. 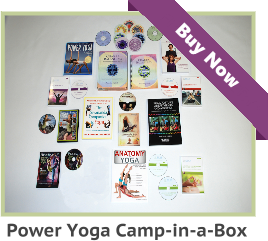 There are also a variety of skills sets that you can focus on developing, in order to become a Yoga teacher. One area that is not often addressed is the area of a positive inner attitude and the cultivation of divine virtues. Obviously, a competent Hatha Yoga teacher must be well versed in the areas of asana alignment, modifications, and anatomy. The inner attitude and cultivation of dharmic or divine virtues is not as visible, but just as critical, to becoming one of the best instructors possible. Many Yoga teacher training programs teach the basic skills necessary to lead a class of students through a balanced and safe asana practice. New teachers will have a good understanding of anatomy, physiology, alignment of the asanas, and working with students with pre-existing injuries or other physical limitations. 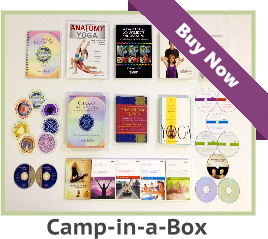 Sometimes, the Yoga certification courses that new teachers take, might not address the areas of developing a positive inner attitude, the impact of uplifting thoughts, and a teacher’s behavior or speech, while teaching a group of students. If a Yoga instructor does not integrate these beneficial qualities, such as patience, a positive regard for his or her students, and joy, into his or her mind and heart, the asana practice may become dry, or even lifeless. The students may also feel that they are not truly appreciated or supported in achieving their highest potential. In order to be a really great teacher, it is important to address the inner landscape of your own mind and heart as you enter into the arena of instructing classes. The inner attitude of an instructor towards his or her students is a core element to becoming an amazing teacher. It is necessary, in any educational endeavor, to see your students reach their highest potential. If you believe that your students can, or will, be able to eventually reach their full potential, they will make far better progress in your class than they would if they trained with someone who sees them as less than perfect and has no patience for anything except perfection. The term, “education” means to “bring into wholeness.” A Yoga teacher is in a very unique position to truly support his or her students to move into balance and wholeness, on every level of the body, mind and spirit. The dedication, commitment, and belief, in the power of a regular Yoga training session, including meditation and breathing practices (pranayama), is a core component to becoming a great instructor. If you believe it works, your students will believe it works. If you believe they can do it, they will believe they can do it! This is one of the most critical inner keys to becoming the very best Yoga instructor you can be.